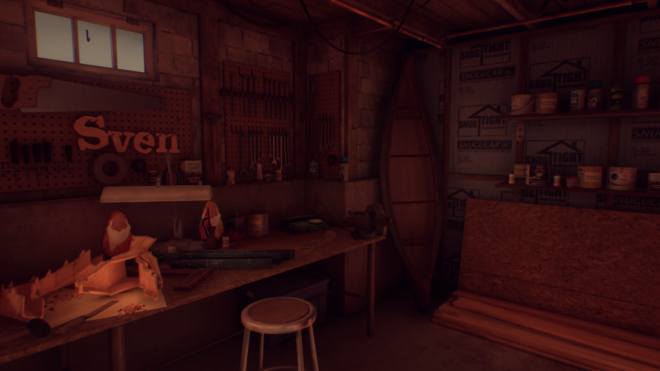 There comes a time when everyone realizes their family is weird, but What Remains of Edith Finch presents a family undoubtedly much stranger than yours. They’re a long lineage with a wide range of personalities, all having lived in the same household. That may seem somewhat normal until you realize this house has numerous precariously placed additions because they keep sealing off rooms to preserve their deceased family members’ legacy. 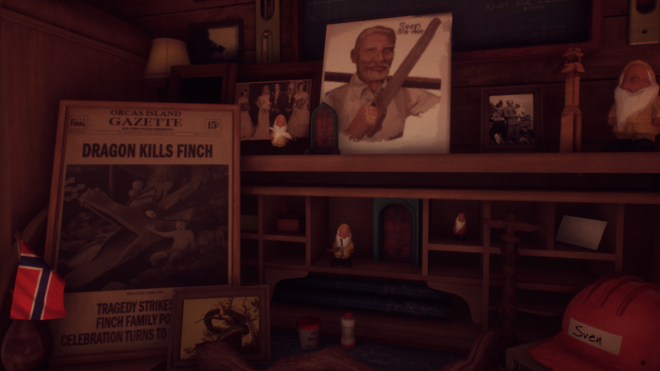 The Finches are a family that loves their history, and throughout the game, you’ll get to see the past through the eyes of the family’s sole surviving member. 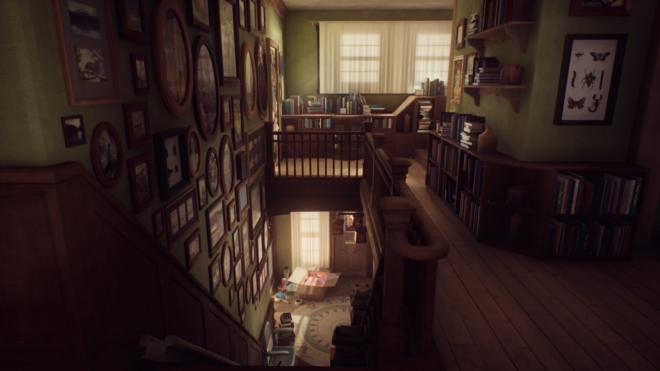 Gone Home – At its core, the game is about exploring a house, specifically the large Finch estate that held the family for generations. Edith and her family suddenly abandoned their home years ago, but she was drawn back to the oceanfront manor thanks to a mysterious key left to her in her mother’s will. The house is a lot of fun to explore; the family certainly was eccentric, so there’s a lot of interesting stuff to sift through. You interact with objects by hitting the right trigger, often having to do manually perform actions (turning pages, cranking music boxes, pulling open drawers, etc.) using the joysticks. 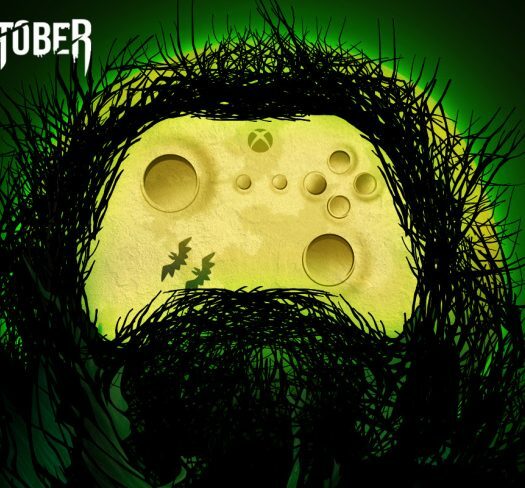 While the game has no button prompts (beyond a glowing icon near interactables), everything you’re expected to do comes across as natural and is backed by a good sense of tactility. All this exploration is accompanied by Edith’s narration, which is cleverly written out in the world in ethereal lettering as she says it. Family tree – Within the house are journals and other such memoirs of Edith’s deceased ancestors, which can be investigated to experience a flashback of their lives right before their death. These moments are… odd, to say the least. Some maintain the pensive feeling of exploring the house, while others really switch things up and play with your expectations. Beyond retaining a first person perspective (although even this rule gets broken a few times), the gameplay is vastly different in each scene. One moment you’re taking photographs of a hunting trip, the next you’re defending yourself in a darkened basement. The game doesn’t provide any tutorials for these sections, but thanks to the simple controls you can figure out how they work pretty quickly. These small vignettes do a great job at giving a sense of who the family member was in just a few minutes, while also being a ton of fun just from the sheer variety of situations. Welcome home – The art direction in this game is amazing. The house is large and filled with tiny details, almost giving a sense of claustrophobia from just how much there is to take in. The writing is fantastic, made all the better by the great vocal performances that really sell the emotion. There’s some great use of music, most notably the melancholy tunes you hear just exploring the house. The emotions of every story beat are captured in spades, from the sorrowful and sad to the cheerful and whimsical. Every moment of this game feels hand-crafted to near perfection, with never a dull or wasted moment. Not a thing – I can’t think of anything I didn’t particularly like about the game. It’s not 100% perfect, but there’s nothing really worth complaining about. The only actual issue I experienced was some noticeable texture pop-in when the game loads from a save, which is just a brief blemish on the entire experience. Despite having such varied gameplay it is still a narrative-based “walking simulator” with little to no challenge, and I doubt it will do enough to sway anyone who already dislikes this type of game. It’s a fine-tuned two to three-hour experience with no replay value, save for a list of achievements filled with simple activities you probably wouldn’t do if you didn’t read the list ahead of time. What Remains of Edith Finch is an absolutely beautiful and emotionally complex game. 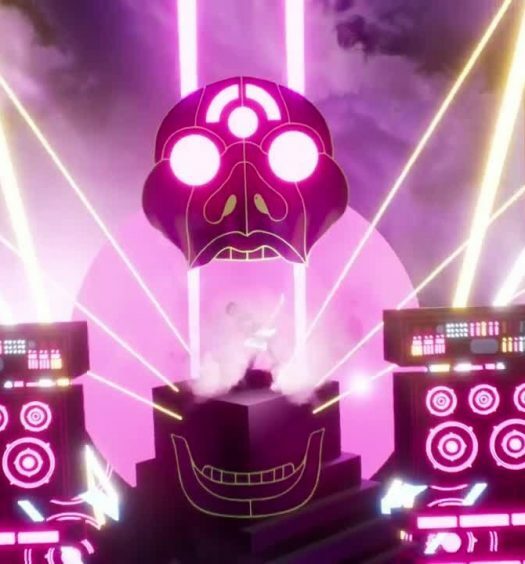 Despite a certain sense of morbidity in telling so many tales of death, the game is truly about the celebration of life. Despite all their differences, each family member is remembered more for who they were than how they were lost. This is a wonderful little tale that uses every second to the fullest, and truly should not be missed. 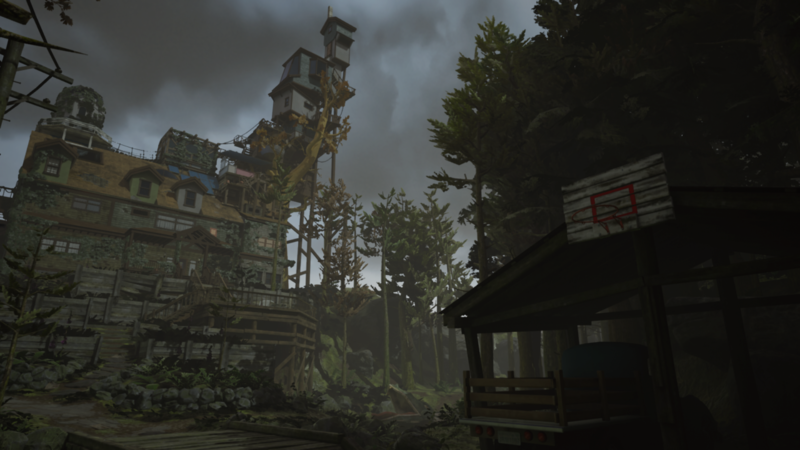 What Remains of Edith Finch was developed by Giant Sparrow and published by Annapurna Interactive. It was released July 19, 2017, for $19.99. A copy was provided for review purposes.